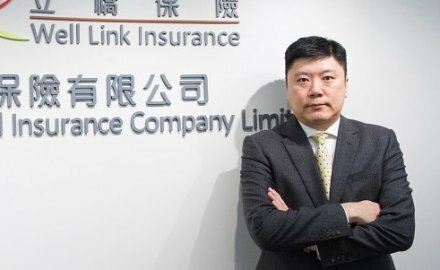 InsuranceAsia News understands David Shi is set to leave Hong Kong motor, travel and health insurer Well Link at the end of the month. Shi (pictured) is set to be replaced by executive director Billy Chan who will be supported by Pearl Lee who has recently become chief operating officer at the firm; Chan and Lee have worked together previously at other insurers in Hong Kong. 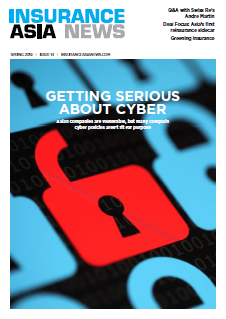 InsuranceAsia News has reached out to Well Link for comment. Meanwhile this month Well Link set-up a life operation, approved to diversify its business; it is being overseen by Thomas Lee, chief executive of Well Link Life. Well Link is the former Hong Kong operation of DirectAsia which was bought by Hiscox and then sold to Well Link as Hiscox concentrated on the Singapore and Thailand businesses instead. Philip Chan and Terence Leung have left the business after decades of service.